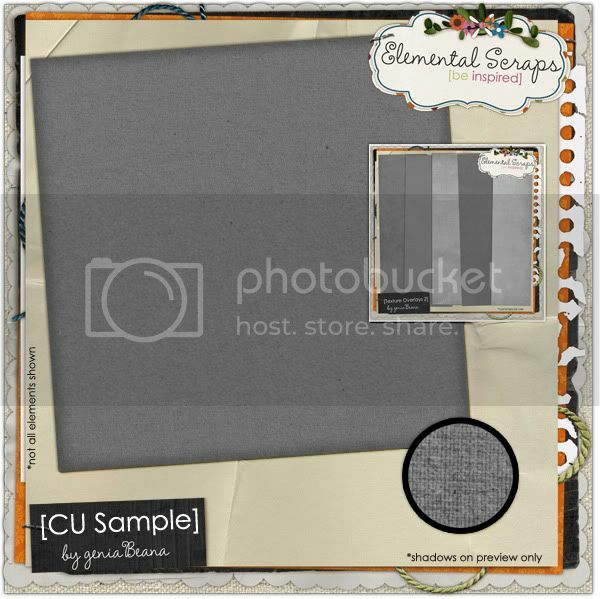 geniaBeana Scraps: Happy Digital Scrapbooking Day! 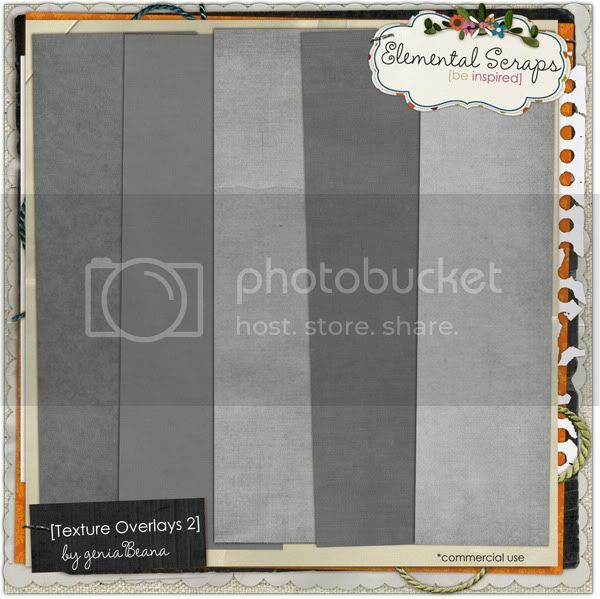 I hope ya'll are ready for a happy, scrappy Digital Scrapbooking Day. 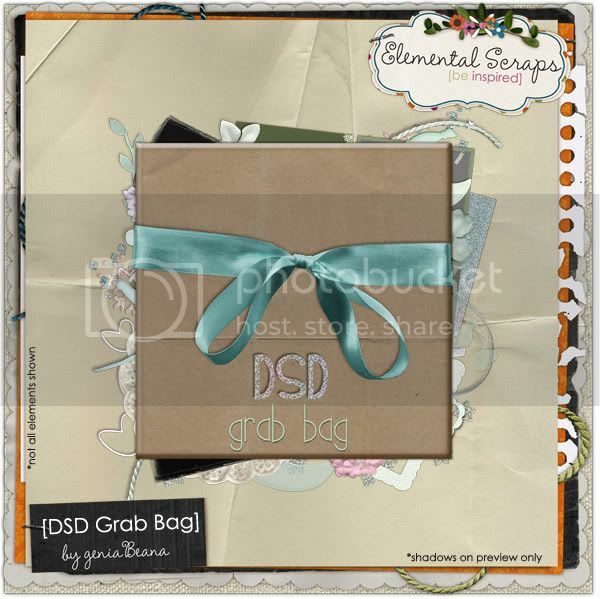 I've got my DSD Grab Bag in the shop and it is packed FULL of goodies. There is over 180 MBs of DSD goodness in there! This bag is valued at over $16 and is a real steal at only $3 for the DSD Weekend. You'll want to grab the bag before the end of the weekend, because on Monday I'm breaking up the pieces. You can grab both of my CU Texture Packs at ES today and with the tiered Sale, you'd get 40% off the 2 of them. If you leave me a comment I'll come back and pick someone to win a copy of my next CU texture pack before it comes out next week. Thank you for the sweet gift! Happy DSD day to you a well! Thanks for a chance to win and thanks for the sample! Thanks very much for the great texture! Thanks for the sample,love it. Thank you so much for the free texture and also for the chance to win your next texture pack!! Thanks...these look like great textures! Fantastic texture - love it! Thanks for the sample and the chance to win! Happy DSD weekend!!! Thank you so much for the sample! I'm always looking for soft textures to play around with so this one is perfect. thank you so much for the free sample!!! Nice texture. Thanks for sharing. thanks for texture. looks great! Thanks so much for the awesome sample! Thank you so much! I really like this fabric weave texture. Very cool. Thanks for the awesome sample!! Looks fantastic. Thank you very much for sharing. Thanks for the fantastic texture. I LOVE it!